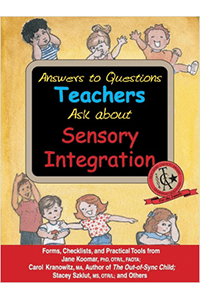 This is a valuable tool for occupational therapists to provide to teachers who are striving to help preschoolers with SPD. 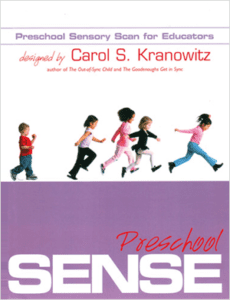 Using Preschool SENSE, occupational therapists and early education teachers can collaborate on simple accommodations at school that address out-of-sync behavior. 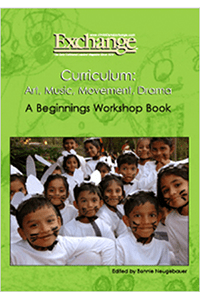 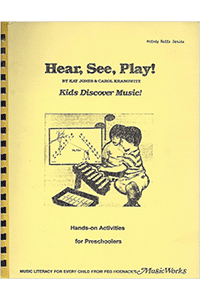 The manual includes easy-to-use charts and checklists that fit the busy preschool classroom and playground. 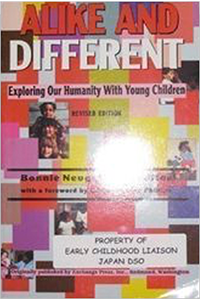 With side-by-side examples of typical and atypical responses to ordinary sensory stimulation, this program helps teachers to recognize the emerging patterns of SPD among their most challenging students. 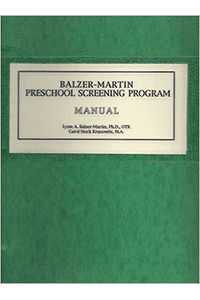 Also available is a Forms packet with checklists for eight children.